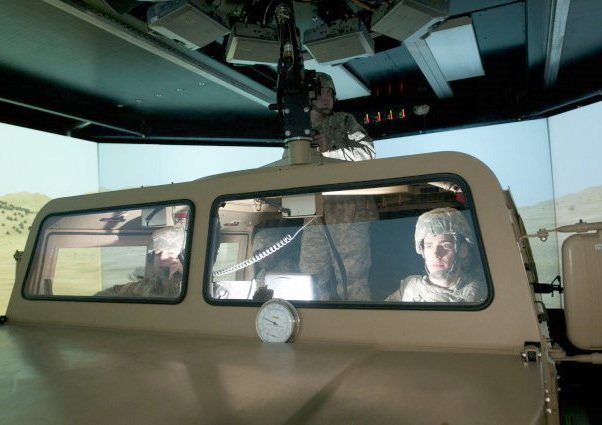 Northrop Grumman has been selected by the U.S. Army to continue providing support for its Mission Command Training Center. The new program, Mission Training Complex Contractor Support (MTCCS – III Corps), provides mission command training for a range of unified land operations in a contemporary operating environment. 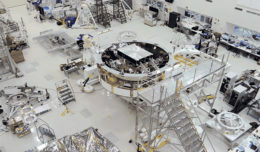 The $128 million contract will allow Northrop Grumman to continue providing live, virtual, constructive simulation-driven exercises, gaming-based training, mission staff training and technical support. 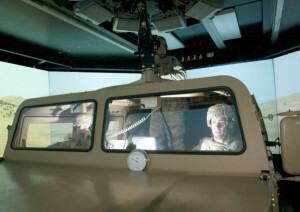 “We value the partnership we’ve built with the Army through MCTC over the years, and are excited to continue supporting them with innovative and transformative live, virtual and constructive solutions that help prepare our warfighters with immersive training,” said Cathie Gridley, vice president and general manager, advanced defense systems division, Northrop Grumman. Northrop Grumman has supported this Army program for 16 years. The hub is located at Fort Hood, Texas, with four spoke sites at Fort Bliss, Texas; Fort Carson, Colo.; Fort Riley, Kansas, and Fort Sill, Okla. Across these four locations the company delivers mission command training to more than 70,000 service members annually.